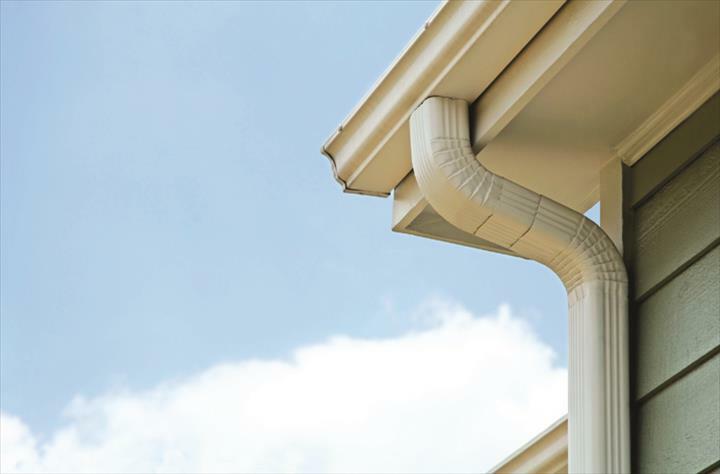 Rain Gutter Guy, in Chippewa Falls, WI, is the area's leading gutter specialist serving Chippewa Falls, Eau Claire, Hudson, Menomonie and surrounding areas for 18 years. 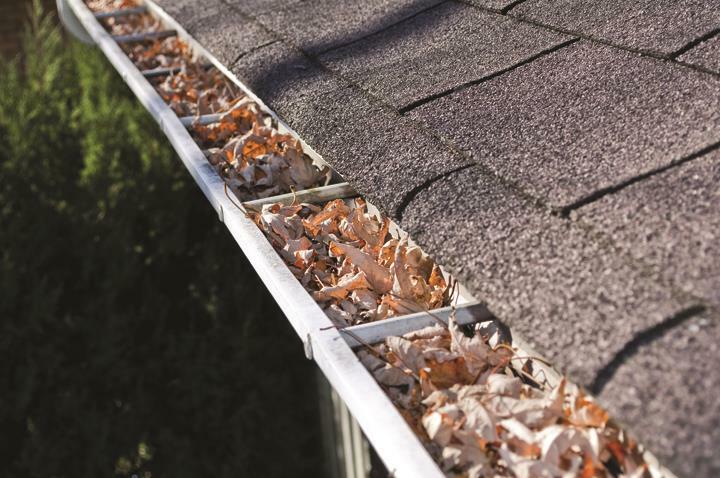 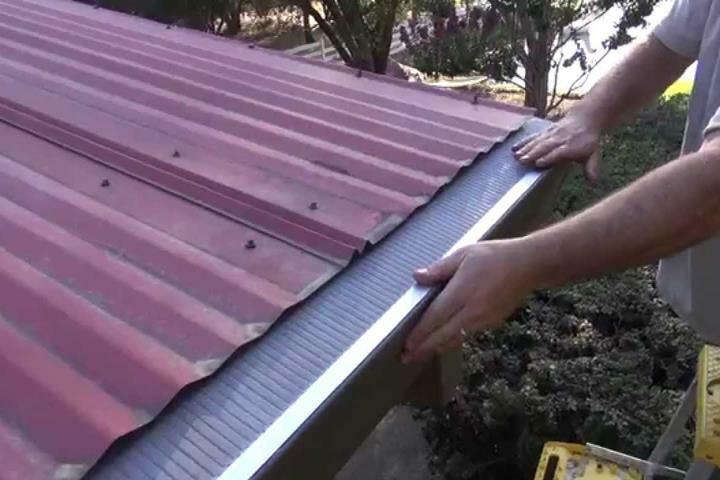 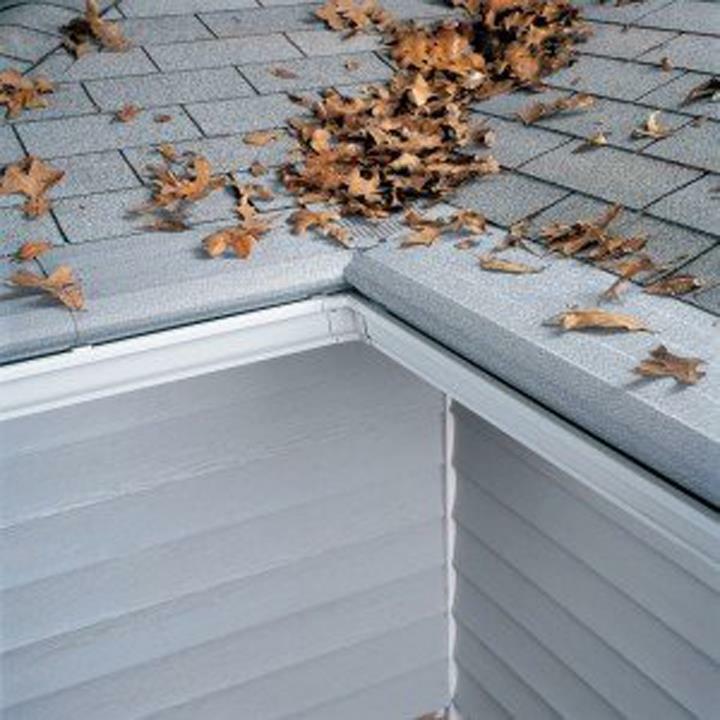 We specialize in seamless gutters, gutter screens and gutter cleaning. 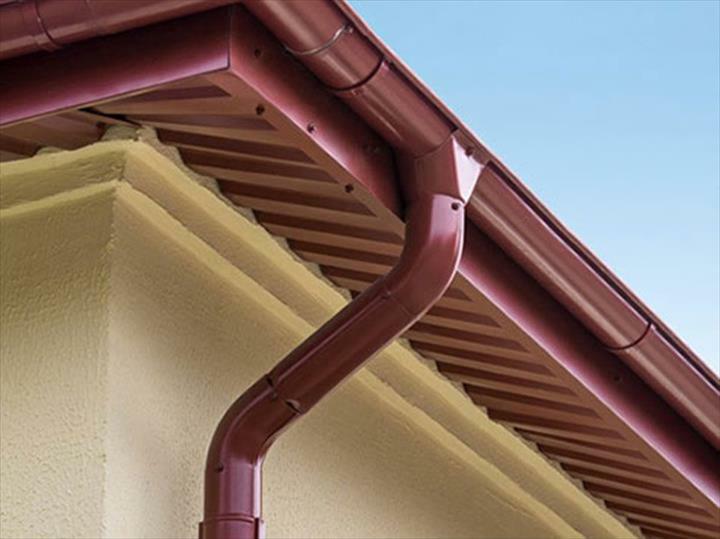 For all your gutter needs, contact Rain Gutter Guy!